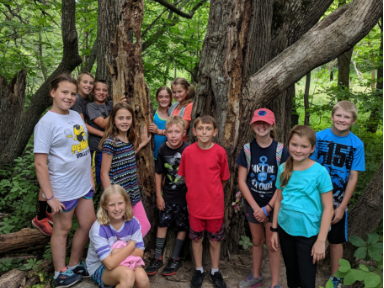 ﻿Find out more about our school year and summer hours, including programming before school, on school breaks, and during inclement weather. 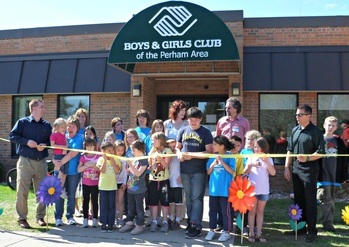 ﻿The Boys & Girls Club of the Perham Area opened its doors for the first time in June of 2011. 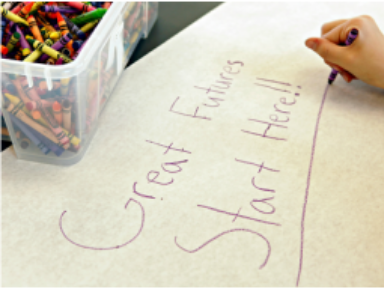 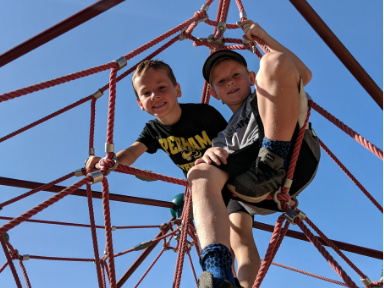 Many individuals and local businesses worked together to establish a safe place for children to learn and grow through daily contact with professional, caring staff and fun programming focused on academic success, healthy lifestyles, and good character and citizenship. 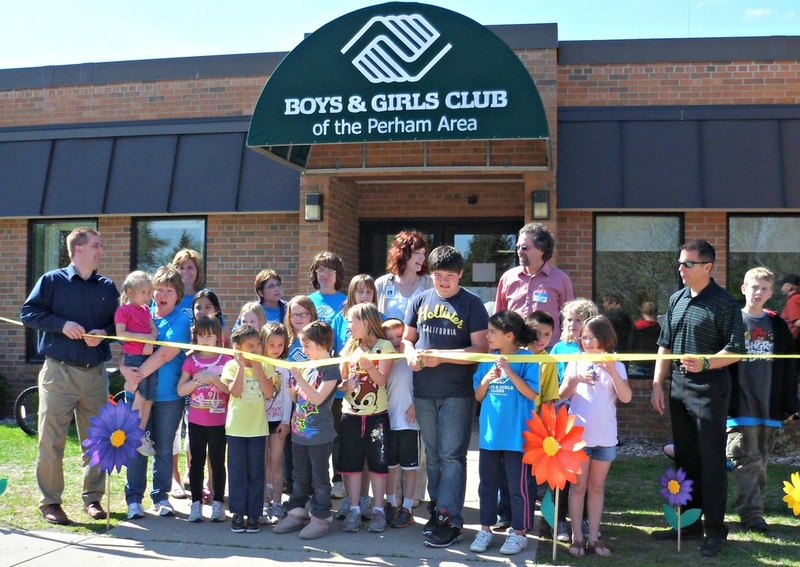 With just 51 members at its opening - to over 300 today - our Perham Unit has been a valuable addition to the Perham community.  To meet the ever-growing demand for its services, the Club has adapted by increasing its capacity several times and through many generous local partnerships.